Serviced office accommodation from just £200/month per workstation, with a wide variety of configurations and sizes available including single person offices and large open plan environments. If you`re looking for an office that offers great transport links in one of the town`s premier locations, Citibase High Wycombe can`t be beaten. Housed in a recently refurbished building above the major Eden Shopping Centre, Citibase High Wycombe offers lots of natural light, superfast internet and a friendly Citibase Concierge team. It`s the ideal place for any business to call home. 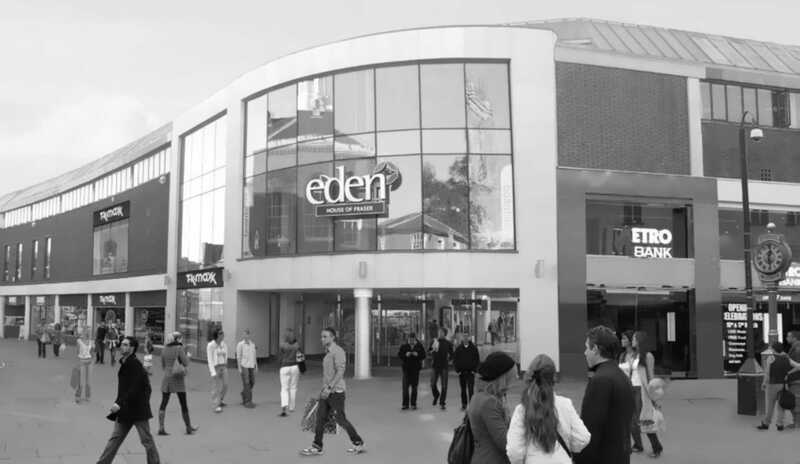 As part of the Eden Shopping Centre, you have all the amazing shops, restaurants and amenities of this fantastic town centre location right on your doorstep. The main bus station is just moments away, with the train station a short walk offering fast rail services into London Marylebone in under 30 minutes. Commuting by road is a breeze too, being just off the A40 and with the M40 Jc. 4 only 1.5 miles away, with plentiful parking in the adjacent car park*. Whilst Heathrow Airport is just 20 miles away via the M40 and M25. This must be one of the region`s best located business addresses. 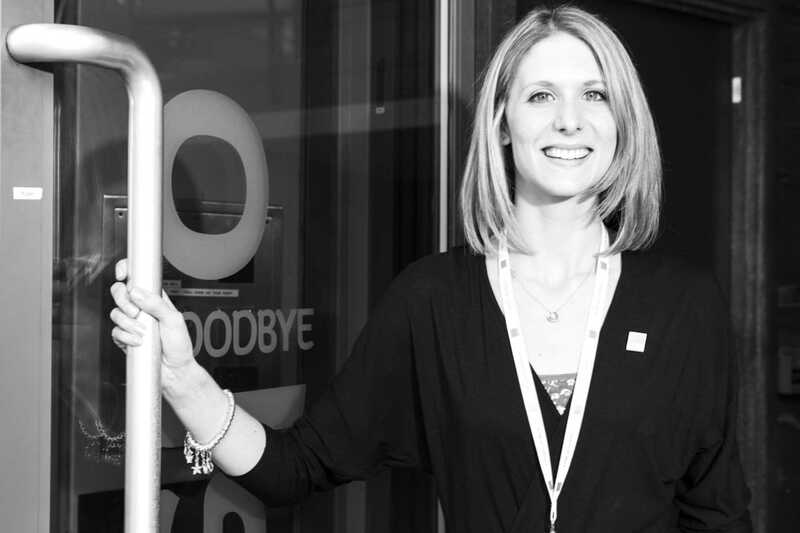 Fully equipped business centres for cost-conscious SME`s and start-up companies at numerous locations from Edinburgh to Brighton. 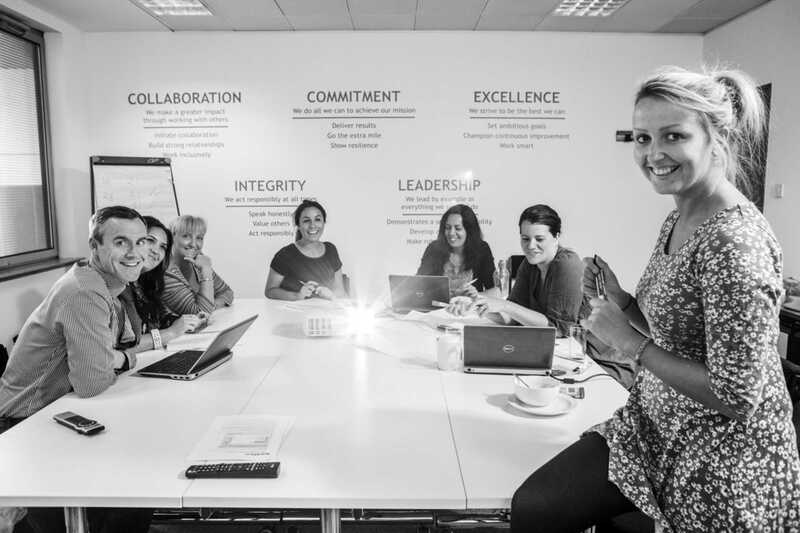 Offering an extensive range of business support and administrative services including: meeting rooms, virtual offices, personalised call answering, 24 hour access plus many many more, Citibase take care of everything allowing clients ‘freedom at work` to build and run a successful business. There are various office floor plan configurations available at flexible terms for immediate occupancy and Citibase clients are assured of entirely transparent, simple monthly invoicing.